YAZOO COUNTY, Ms. (WJTV) – (10/8/18) Yazoo County deputies say they believe they have arrested the man who robbed a dispatcher last Thursday. And they believe the person worked for the Department. 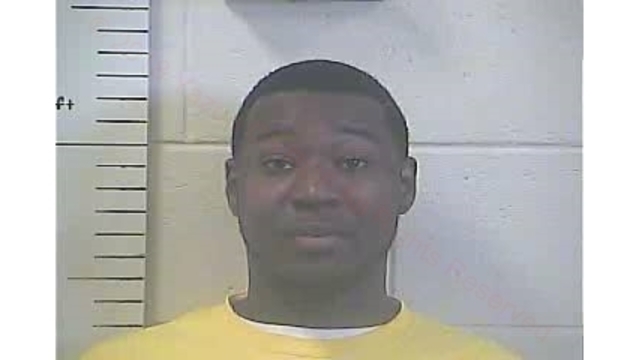 Terrance Freeman was also a dispatcher for the Yazoo County Sheriff’s Department. According to investigators, Freeman allegedly lodged something in the door so it could be opened which allowed another person to come in and rob his female co-worker at gunpoint. Freeman is charged with accessory to armed robbery. The person responsible for the robbery waited until Freeman went to the restroom to come into the office. Deputies say they believe the two knew the female dispatcher was getting ready to pay her bills and had a large amount of cash in her purse.